Ulf Michael Widenius (often called Monty), born 3 March 1962, in Helsinki, Finland, is the main author of the original version of the Free Open Source Software database MySQL and a founding member of the MySQL AB company. After studying at (although not graduating from) the Helsinki University of Technology, Widenius started working for Tapio Laakso Oy in 1981. In 1985 he founded TCX DataKonsult AB (a Swedish data warehousing company) with Allan Larsson. In 1995 he began writing the first version of the MySQL database with David Axmark, released in 1996. He is the co-author of the MySQL Reference Manual, published by O’Reilly in June 2002; and in 2003 he was awarded the Finnish Software Entrepreneur of The Year prize. 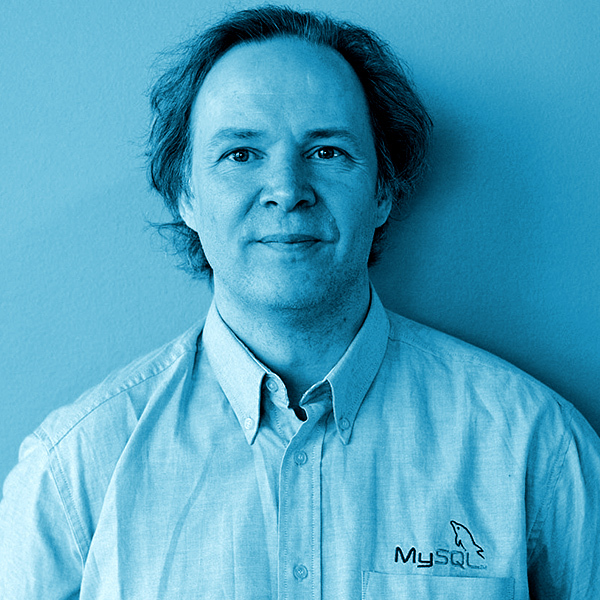 Until MySQL AB’s sale to Sun Microsystems in January 2008, he was the chief technical officer of MySQL AB and still one of the primary forces behind the ongoing development of MySQL. Selling MySQL to Sun for approximately $1 billion, Widenius earned about €16.6 million in capital gains in 2008 (€16.8 million total income), making the top 10 of highest earners in Finland that year. He has worked developing Free and Open Source Software since 1995 and has been acting as an investor (as founder of Open Ocean Capital) since 2008.